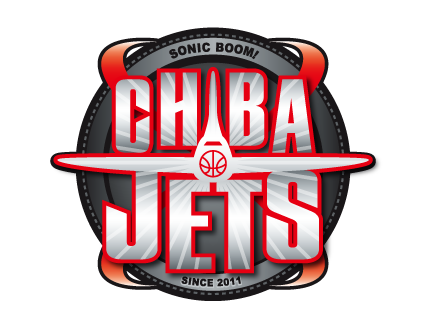 Int’l Basketball: Chiba Jets, Toyama Grouses both swept. Summary by David F. Pendrys based on official box scores, official team site info. Logos used under fair use principle. Will remove immediately if asked. 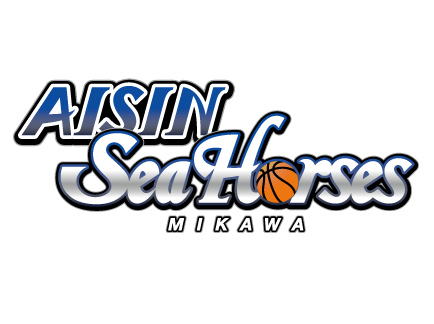 The Aisin Sea Horses Mikawa hailing from Kariya in Aichi prefecture defeated the Chiba Jets twice over the weekend. For the Sea Horses Kosuke Kanamaru downed 4 three pointers on the way to a 23 point day. Shuhei Kitagawa scored 18 and JR Sakuragi 17. Scott Morrison & Gavin Edwards had 6 rebounds. For Chiba in the loss, Rick Rickert posted 18, grabbed 13 rebounds and 1 block. Paris Horne scored 17 and Ryumo Ono 9. Kanamaru led the Sea Horses with 21, Sakuragi posted 20 and 10 rebounds. Shinsuke Kashiwagi stole the ball 4 times, and Edwards had the team’s lone block of the day. For Chiba Rickert scored 18 again and had 13 rebounds again. Kosuke Ishii and Ono each had 10. Yuta Miyanaga contributed 7 rebounds. Justin Burrell and Gaku Arao blocked 1 shot each. Sam Willard led the team with 23, blocking 2 shots for good measure. Joe Werner scored 17 and snagged 10 rebounds. Takeshi Mito acquired 15 points, and Tatsunori Fujie picked up 6 rebounds of his own. Masashi Joho was not a factor from behind the three point line. Joho this time posted 25, but only a few from his traditional three point shooting area. Willard had 13 and Werner 12. Werner came down with 11 rebounds too. Mito had 2 blocks on the day. Tatsunori Fujie, Daichi Tanaka, and Horne all had 1.